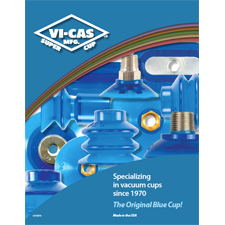 Our registered trademark represents some of the world’s finest vacuum cups and accessories. 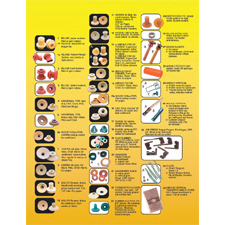 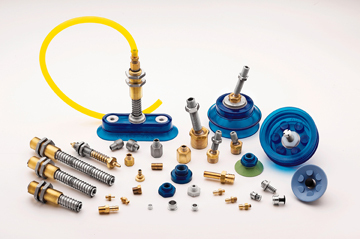 Visit our online searchable catalog to learn more about our products. 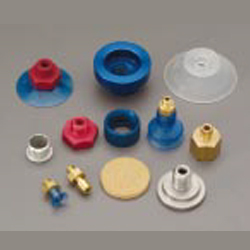 search for vacuum cups by dimension. 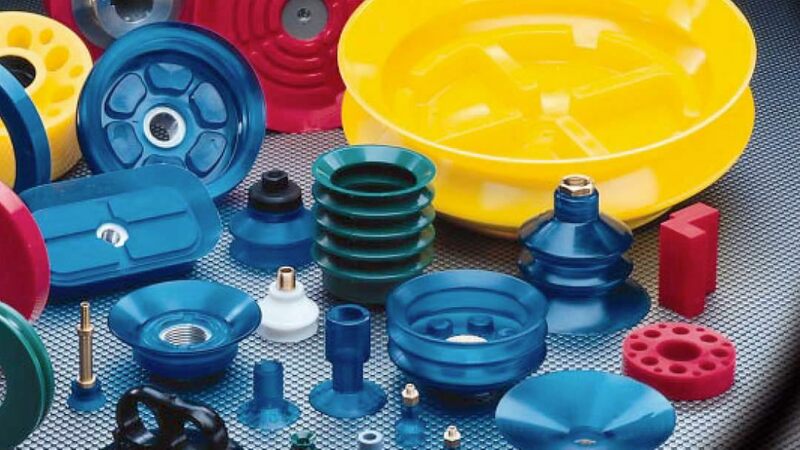 You can find our vacuum cups and accessories used on equipment in many industries and applications throughout the world. 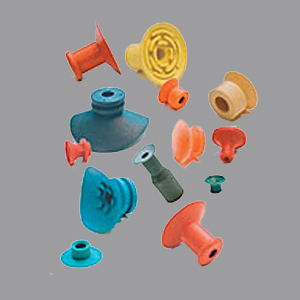 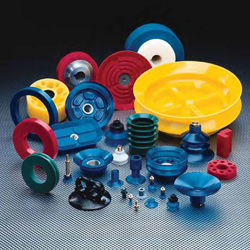 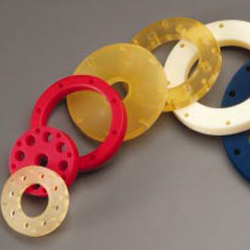 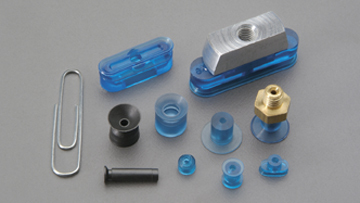 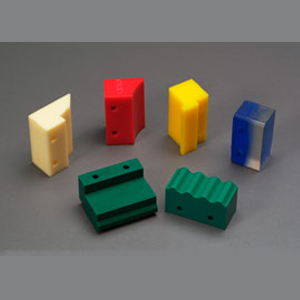 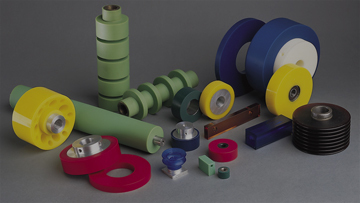 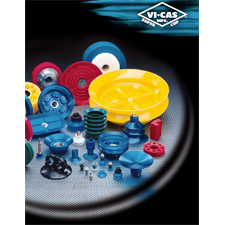 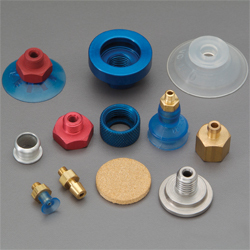 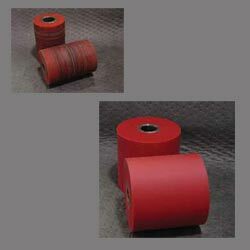 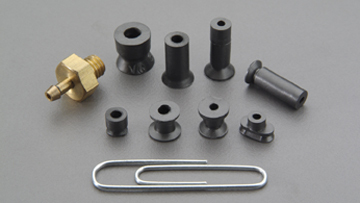 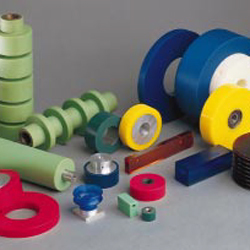 In addition to a full line of vacuum cups for a diverse range of industries and applications, Vi-Cas manufactures grabbers, rollers, quill parts, gripper rubbers and tightening disks, and roller reconditioning services. 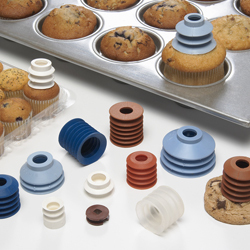 Have we convinced you to look at our vacuum cups and other products?